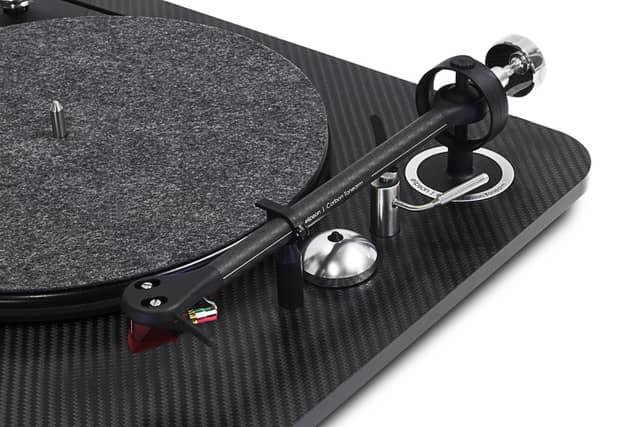 Following the launch of their premium Bluetooth turntable last year, Elipson has announced the introduction of its new flagship deck, The Omega Carbon Black. Based on the Omega 100, this new Carbon Black version features a number of enhancements. 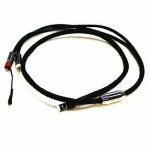 The use of carbon-fibre has been extended from the tone arm to the sub-chassis to offer added rigidity and Elipson have added functional components finished in chrome or brushed metal. The carbon-fibre tone arm has been equipped with an Ortofon 2M RED cartridge and a new aluminium cueing lever lift arm has been added. The combination of a carbon-fibre sub-chassis, a suspended motor to eliminate friction and the digital speed motor for playback of 33, 45 and 78 rpm records creates what Elipson say is “an extra-solid, high-inertia turntable with high levels of precision engineering”. They went on to say: “Due to the growth in vinyl from all age groups, demand for wireless connectivity and the subsequent convenience is also growing, so the Carbon can be easily connected to any Bluetooth speaker via its Aptx BT function. 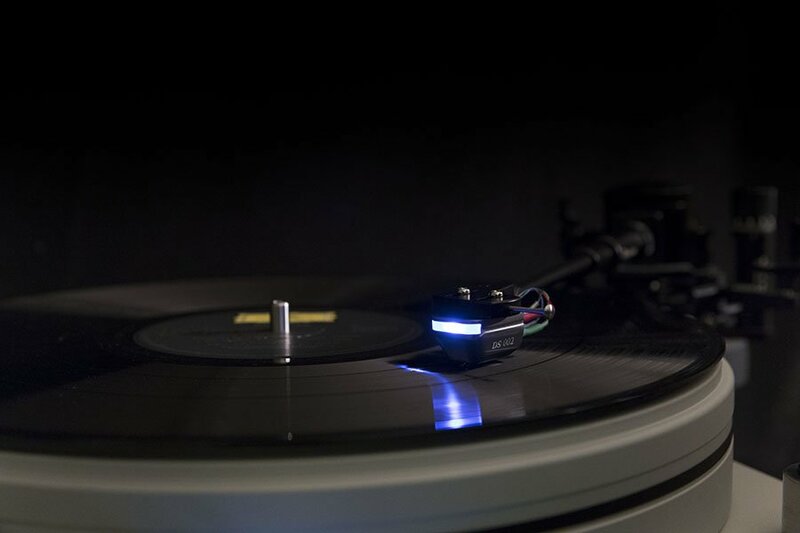 The carefully selected, state-of-the-art electronics also houses a premium phono stage/ preamp, allowing the user to connect the turntable to any amplifier. The USB output allows the user to make digital copies of his or her favourite records, which may then be played anywhere”. Elipson’s new Omega Black carbon turntable is available in two versions with or without pre-amp and Bluetooth. The Omega 100 RIAA BT Carbon Black will be in the UK from late August at £699 with the Omega 100 Carbon Black at £549 in September.